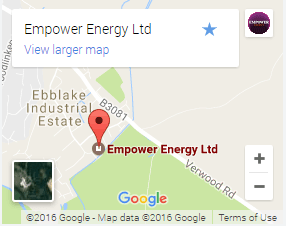 Why Use Empower Energy To Finance Your Project ? Finance still is one of the most preferred options because some business doesn’t have the capital to invest and would rather invest the capital elsewhere. There are a couple of options still in the market place, PPA (Power Purchase Agreement) this means our investors would consider installing the system free of charge with an agreement to purchase power from the solar system back at a significantly cheaper cost per KWH than from their existing energy supplier saving thousands a year off your energy costs. Finance option are calculated taking into account the saving that the system produces against the finance costings annually. 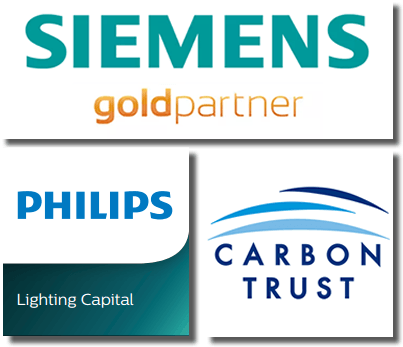 Empower are proud to be working with Siemens Financial Services and the Carbon trust to offer an flexible Energy Efficiency Financing scheme (subject to customer credit assessment). Energy Efficiency Financing provided by Siemens Financial Services gives businesses an affordable means to invest in energy saving lighting, often for no additional outlay as the energy savings is used to offset the cost of the repayments. With lighting accounting for up to 40% of a building’s electricity use, installing energy efficient lighting, presents a strong saving opportunity. Energy Efficiency Financing gives organisations an affordable means to invest in energy saving equipment straight away, with no additional cost, because energy savings pay for the new equipment. 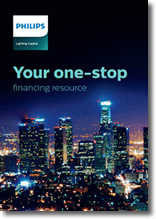 By uniquely combining specialist lighting financing from Siemens Financial Services with the expertise of the Carbon Trust, Energy Efficiency Financing provides an extra line of finance, additional to your usual banking arrangements. Businesses installing more energy efficient technology with Energy Efficiency Financing also find that lighting is more productive, delivering energy savings. Increasing numbers of businesses are discovering that with Energy Efficiency Financing, they can afford new lighting, and with the savings become cash positive from day one. Convenient and Fast. 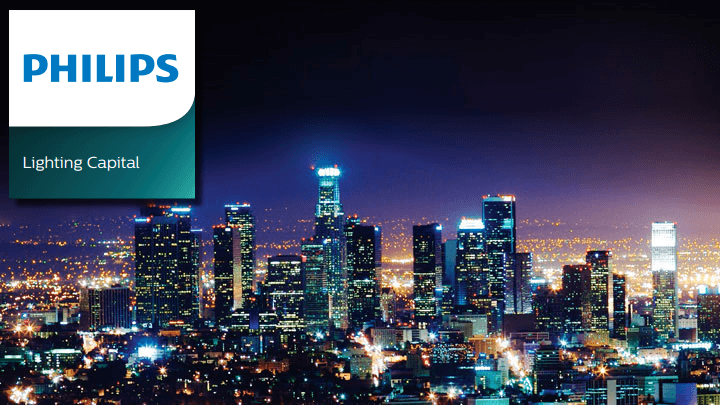 You can arrange your Energy Efficiency Financing through Empower Energy which will liaise with Siemens Financial Services to take care of your application and the paperwork. The Energy Efficiency Financing scheme is designed so that the finance payments made to Siemens Financial Services are offset against the anticipated energy savings which means the equipment should pay for itself. So you can afford to install the energy efficient lighting you need straight away, and once all payments have been made, savings will continue year on year. Energy Efficiency Financing is designed so that anticipated energy savings match or exceed payments. Affordable payments are tailored to suit your circumstances, and can be arranged with Siemens Financial Services. Energy Efficiency Financing payments are fixed; payments are not subject to fluctuations in interest rates, which means easier budgeting. Maintains Existing Credit Lines– As the scheme is specially arranged through Carbon Trust Implementation Services and Siemens Financial Services, any existing credit lines that you may have with your bank remain intact. Tax Efficient Energy Efficiency Financing is designed to be tax efficient. Finance payments may be offset against tax, depending on individual circumstances. Future Proofed– The flexibility of the scheme allows the finance solution to change with your business requirements, therefore the original installation may be upgraded in the future. The flexibility of the scheme allows the finance solution to change with your business requirements, therefore the original installation may be upgraded in the future. You want to upgrade, modernize, and grow your company. But big plans often require a cash outlay that isn’t readily at hand. Our team of lighting and financial experts can help you overcome investment hurdles by designing the perfect lighting system and crafting a financial plan that fits your budget.